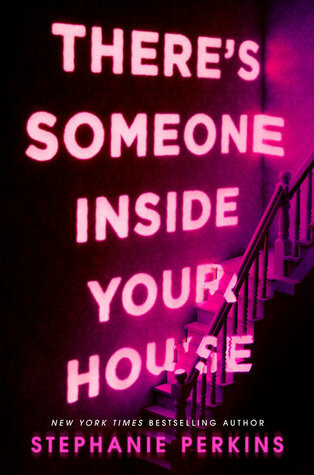 I’ve always said that Lauren Oliver is one of my favourite authors. It started when I read Before I Fall when I first started blogging in 2010, and since then I’ve been fangirling over Oliver a lot. But after reading another meh book by her, I’m starting to rethink my life. 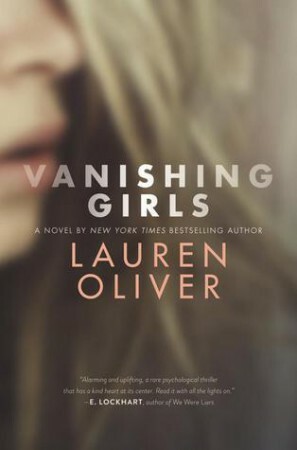 It’s not that Vanishing Girls is a bad book. It’s not. It’s enjoyable enough. But it wasn’t anything mindblowing, which seems to be the case with all of Oliver’s post-BIF books for me. I found Vanishing Girls to be incredibly predictable. Nowadays it’s probably hard to right a good twist because everything has been done before. But many authors are still able to pull it off. But Oliver didn’t. I knew what was happening all along, and I spent most of the book wondering when the characters would figure it out. It’s such a shame because I know that Lauren Oliver is capable of pulling off great things, but nothing seems to match up to her debut.